PRICE IMPROVEMENT! Look no further! 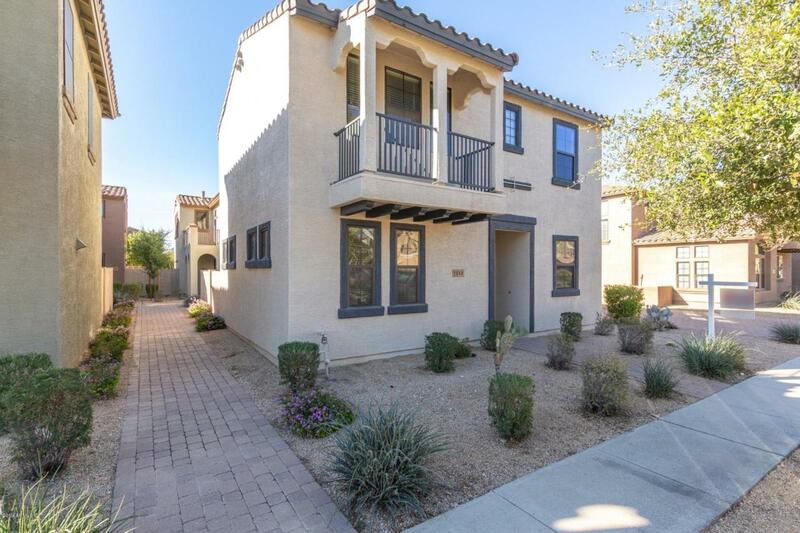 Beautiful 3 bed, 2.5 bath home located in Phoenix! Bright and open floor-plan. New exterior paint, wood portion of gate to yard is new. Most of the interior has been recently painted. New carpet with beautiful wood laminate flooring (installed in 2015). 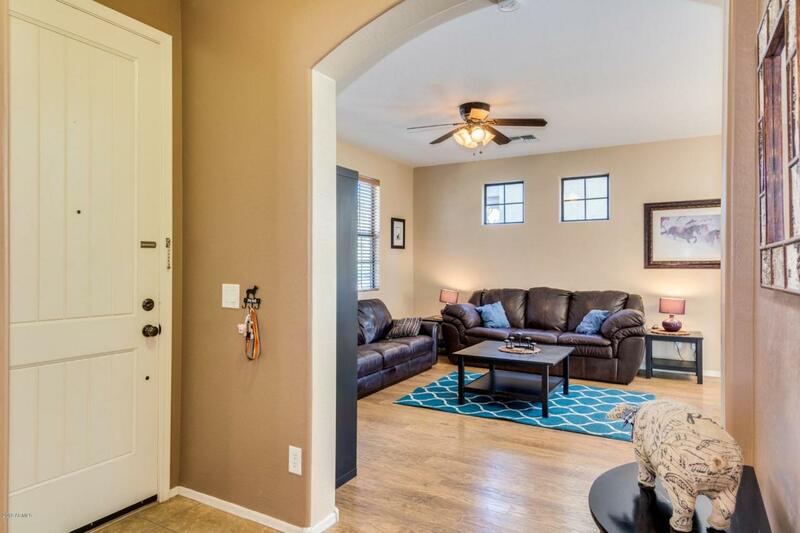 Perfect sized covered patio for you and your pets to hang-out. 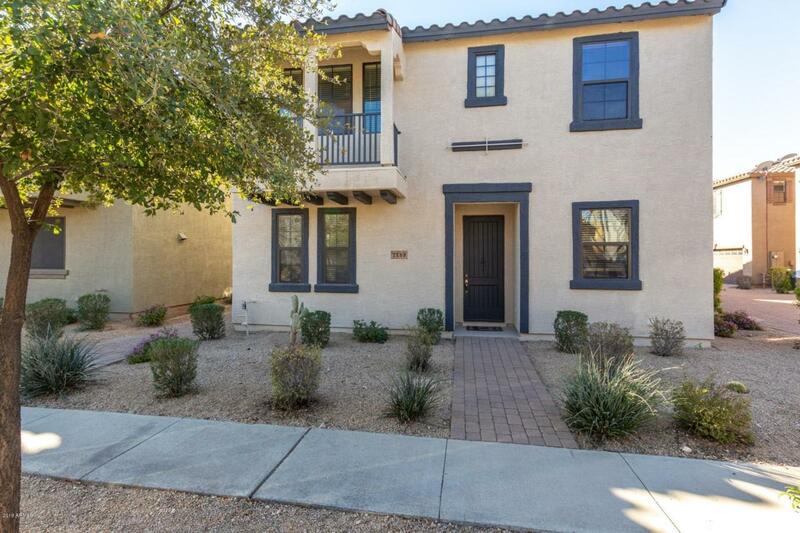 Lovingly cared for - a perfect starter home for your client! 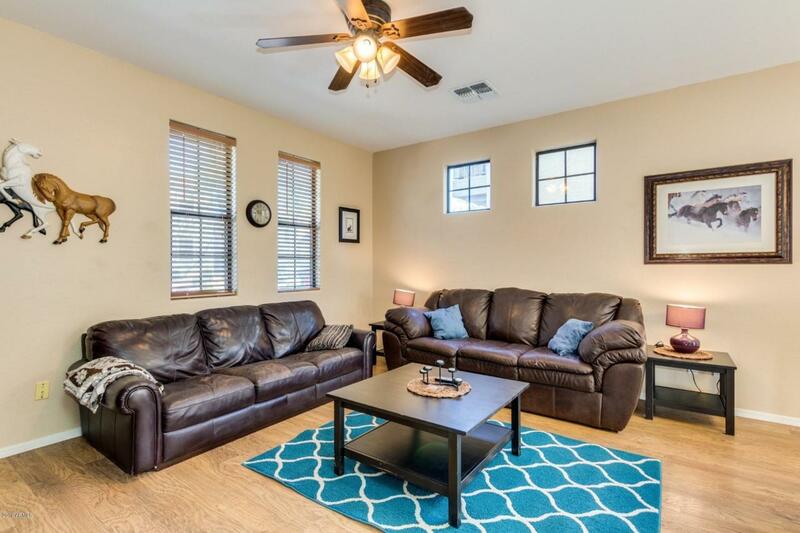 Close to shopping, freeways and entertainment. Gated for privacy.